For over a decade The Legend of Zelda: Ocarina of Time has held the title of the highest ranked videogame of all time, as evidenced by its top ranking on gameranking.com. Suddenly, its days of glory are over. 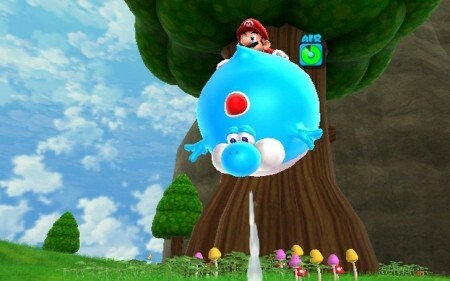 Super Mario Galaxy 2 received glowing reviews when it first arrived. For a while it ranked second, just below Ocarina of Time. Then as more reviews poured it, it tied with the Zelda title. Now, as of this writing, the average from the reviews ranks it less than a tenth of a percent higher than the beloved Zelda game. This, however, is based on the disparity of the quantity of reviews. Super Mario Galaxy 2 has amassed 44 published professional reviews and counting. And surely by the time it levels out, it will be pushing 80 reviews (the original Super Mario Galaxy received 77 published reviews). 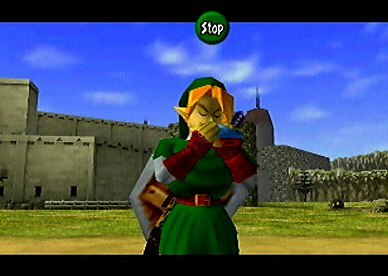 Ocarina of Time, in comparison, received a paltry 25 reviews. This seems to showcase the evolution in the videogame media’s growing presence. More than half of the game review publications did not exist at the time of Ocarina’s release, so the few bad rankings would then have a more detrimental affect on its overall ranking than would that same number have on a modern game. Of course, a tenth of a percent is negligible, really. Whether it’s ranked first or second place, Ocarina of Time remains one of the best videogames ever created, and will so remain for all time.